While many bemoan the end of summer (heck, I used to be one of “those people”), since moving to the Berkshires, autumn has become my favorite season. Cool mornings, crisp, juicy local apples, sunshine filled days, long hikes & dreamlike starlit nights – autumn really is the best. And, the fall foliage that surrounds you up here, with its brilliant hues of orange, yellow & red, is simply breathtaking. 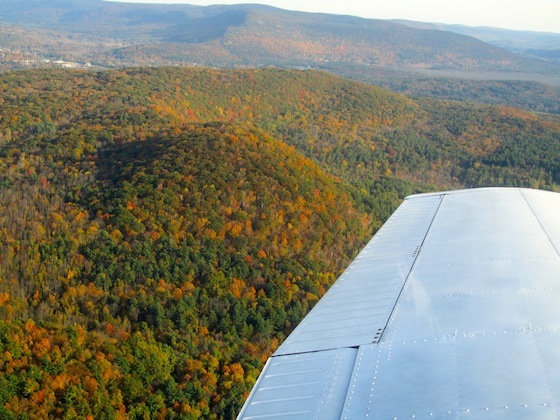 Speaking of foliage, one my favorite Berkshires experiences is taking a fall foliage flight. 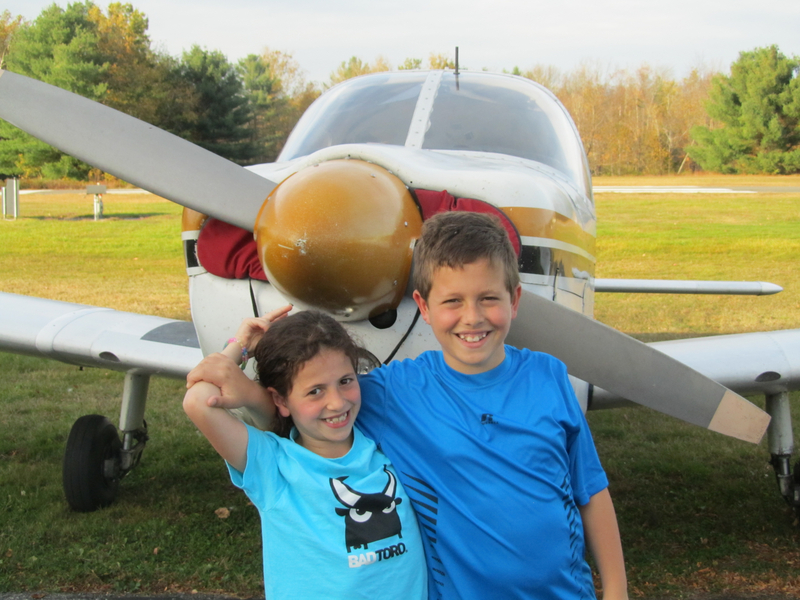 A great spot to do this is at the Great Barrington Airport located at 70 Egremont Plain Rd., in Great Barrington. The cost for a half hour flight, for 3 passengers, is $90 for a half hour & $185 for an hour. I took the kids for a flight last fall & it was a mind blowing experience. 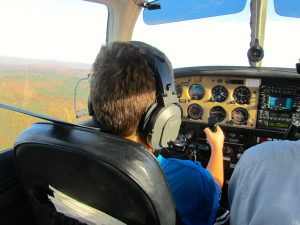 So mind blowing, that not a week goes by without my son asking when he can start flight lessons at the Great Barrington Airport (lucky me!). If you think the foliage looks great out of a car window, you can’t imagine what it looks like from up above. And, as an added plus, if you happen to own a home in a Berkshires, your pilot will happily do a fly over for you. So, what are you waiting for? Get up here quick – before the leaves are gone & we’re all skiing in knee deep (I pray…) snow. 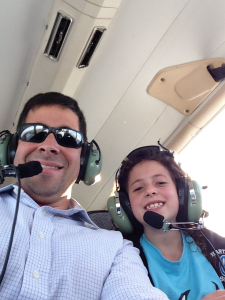 Happy fall & have a safe flight!